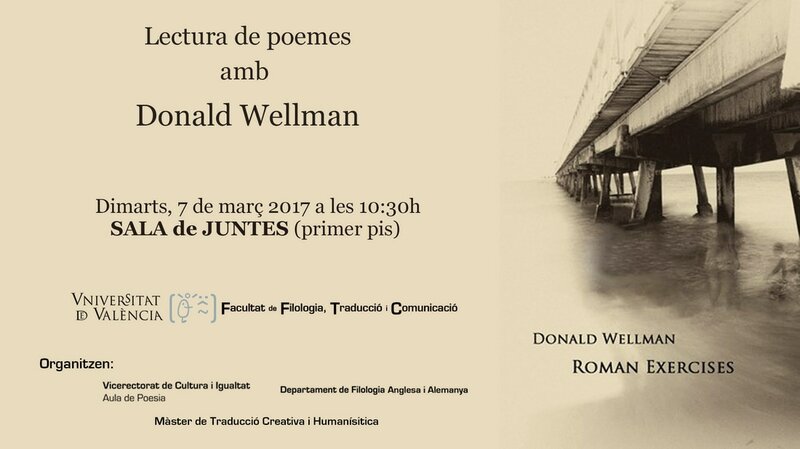 Donald Wellman, poet, editor, and translator lives in Weare, New Hampshire. His books of poetry include The Cranberry Island Series (Dos Madres 2012), A North Atlantic Wall (Dos Madres, 2010), and Prolog Pages (Ahadada, 2009). He edited O.ARS, a series of anthologies, devoted to topics bearing on postmodern poetics, including volumes entitled Coherence, Perception and Translations: Experiments in Reading. His translation of Enclosed Garden by Emilio Prados is available from Lavender Ink / Diálogos. His translation of Antonio Gamoneda’s Gravestones is available from the University of New Orleans Press. His translation of Gamoneda’s Description of the Lie is available in a bilingual edition from Talisman House, Publishers.